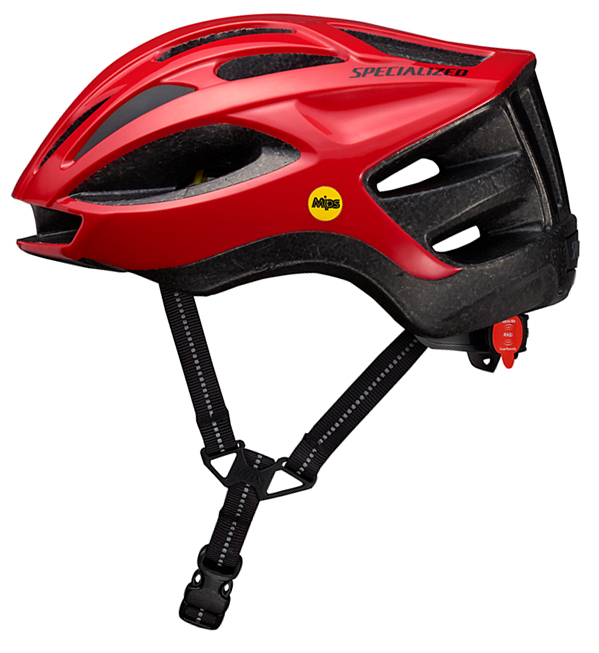 Whether you're riding the trails, cruising along the beach, or riding victory in a race, you should be wearing a helmet to prevent damage from crashing. 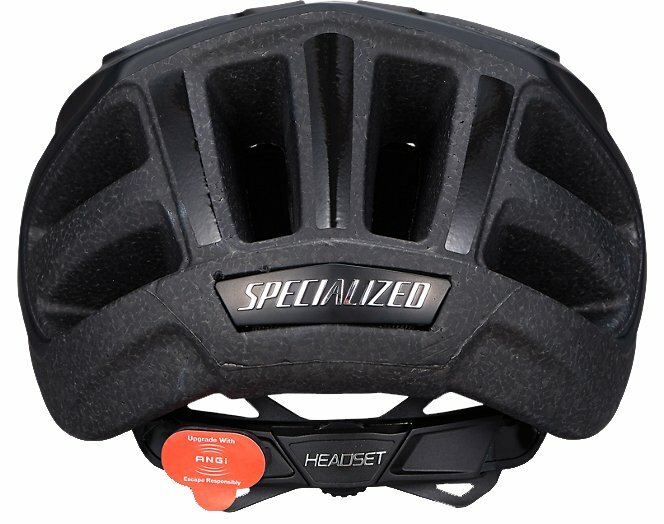 To get a good helmet, you shouldn't have to spend an arm and a leg. 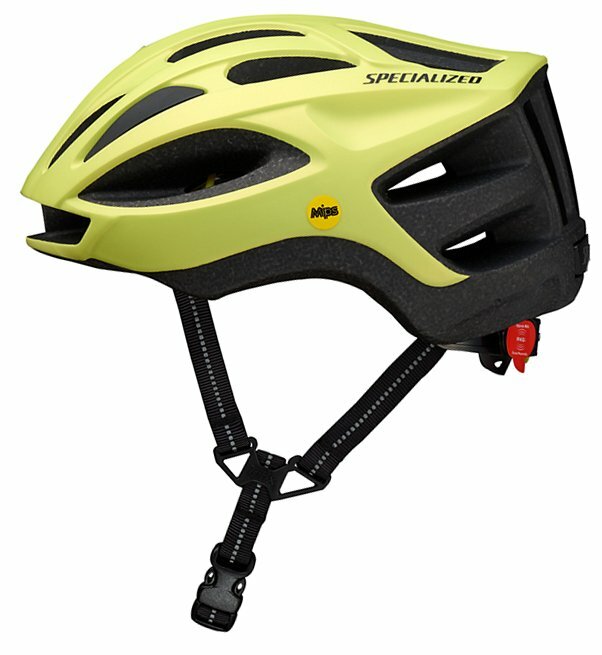 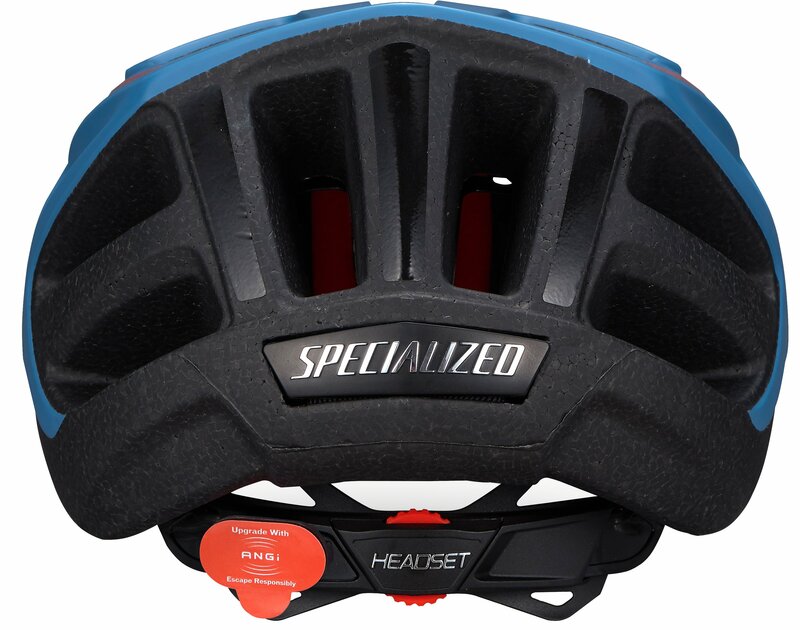 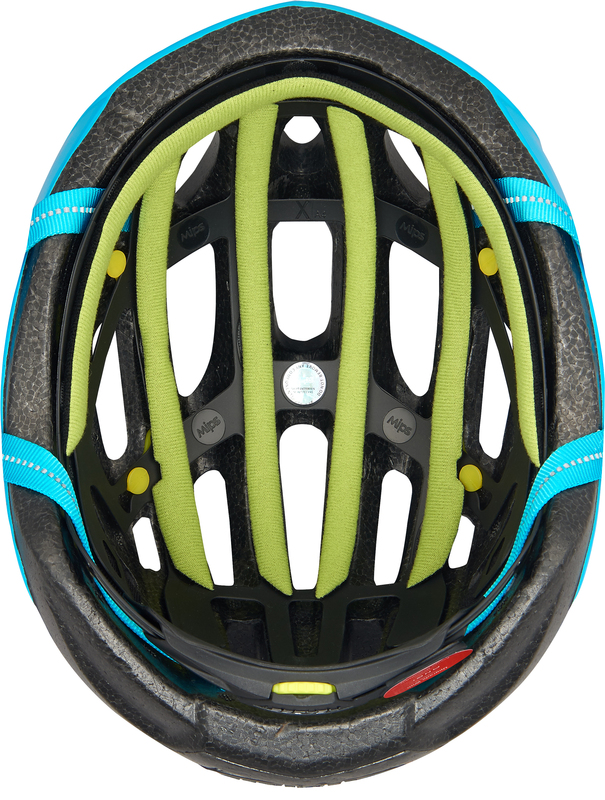 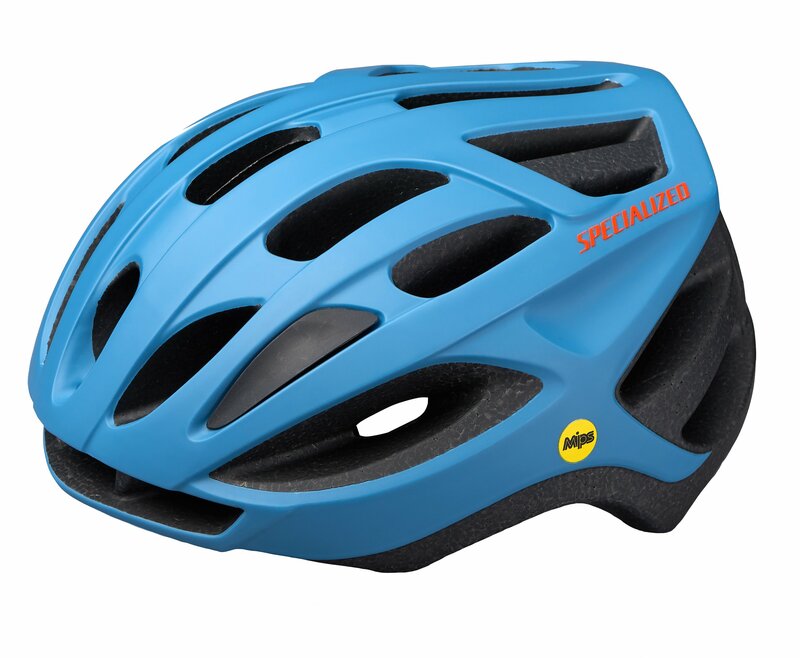 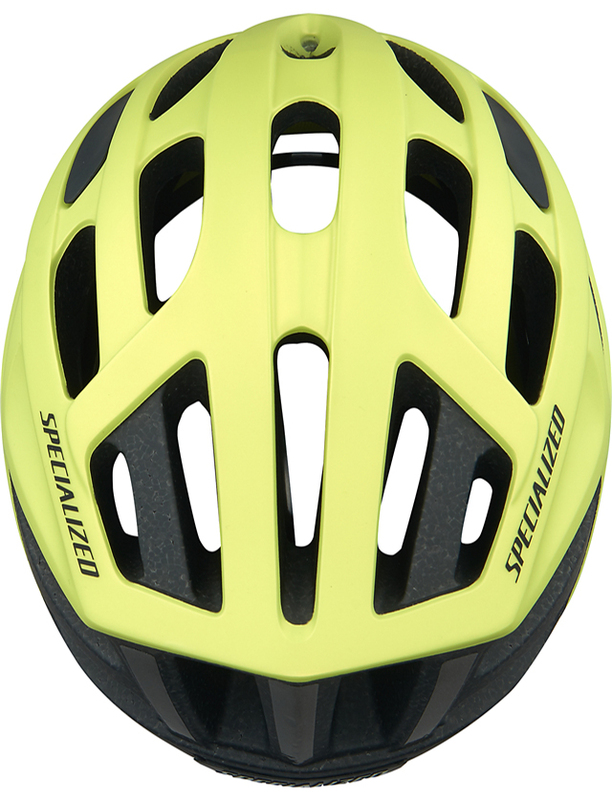 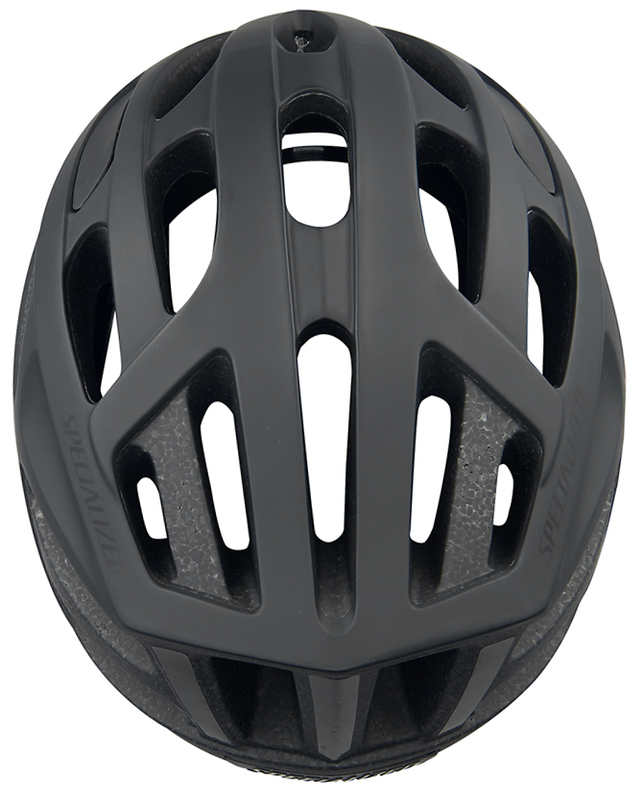 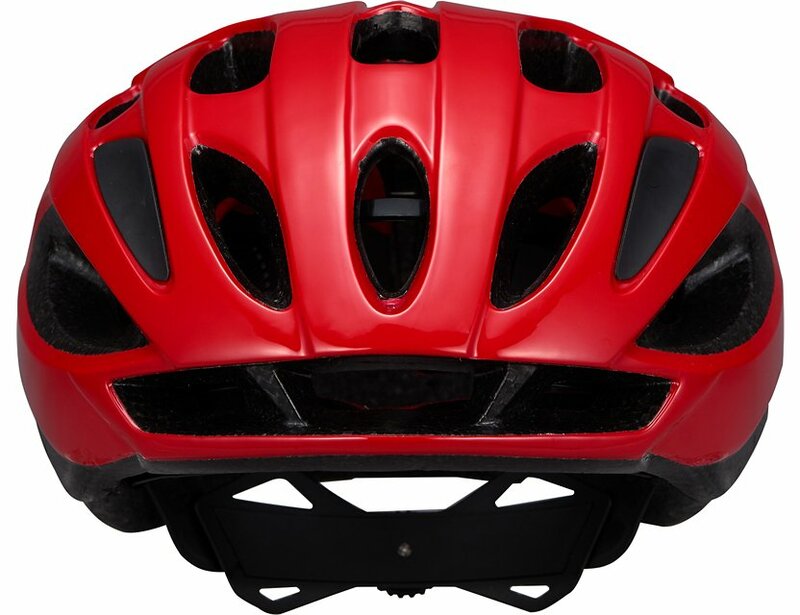 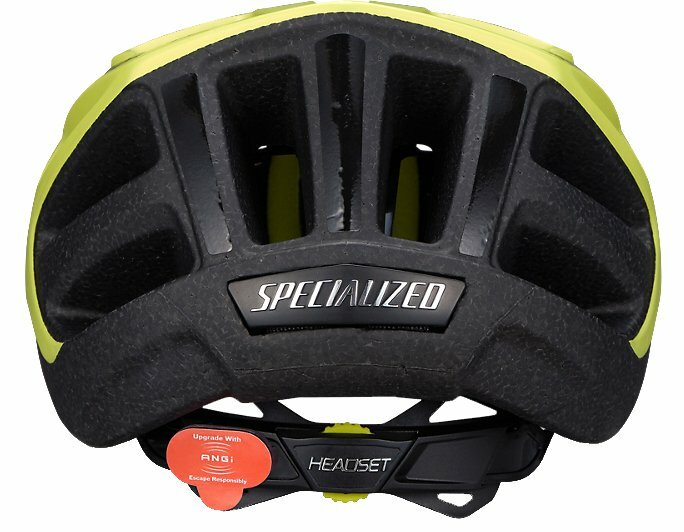 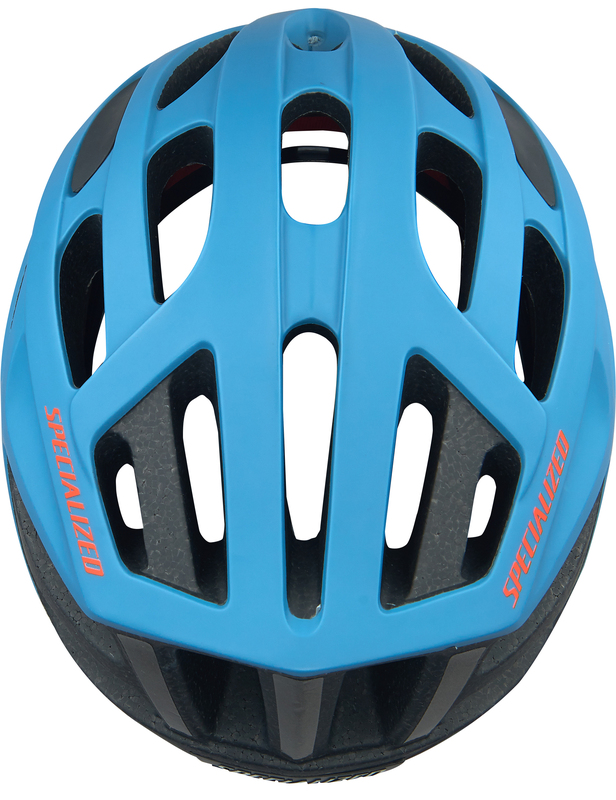 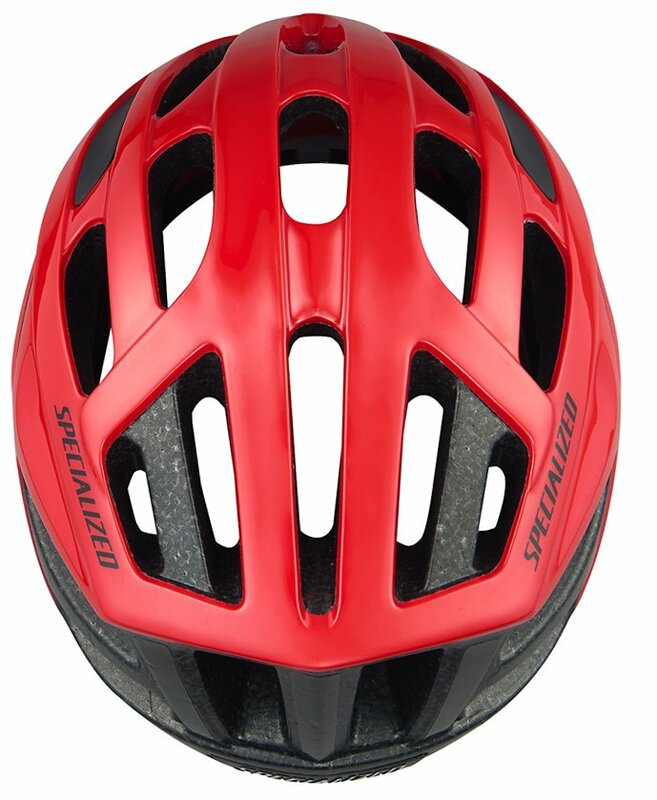 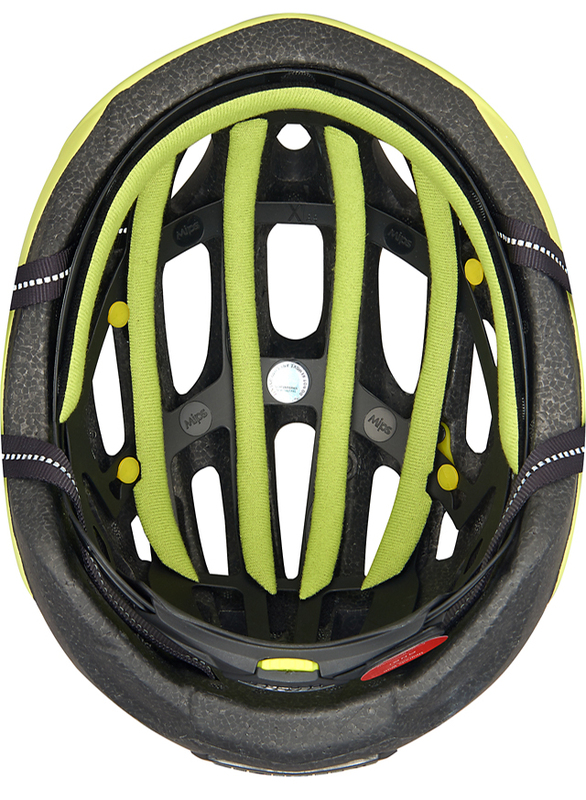 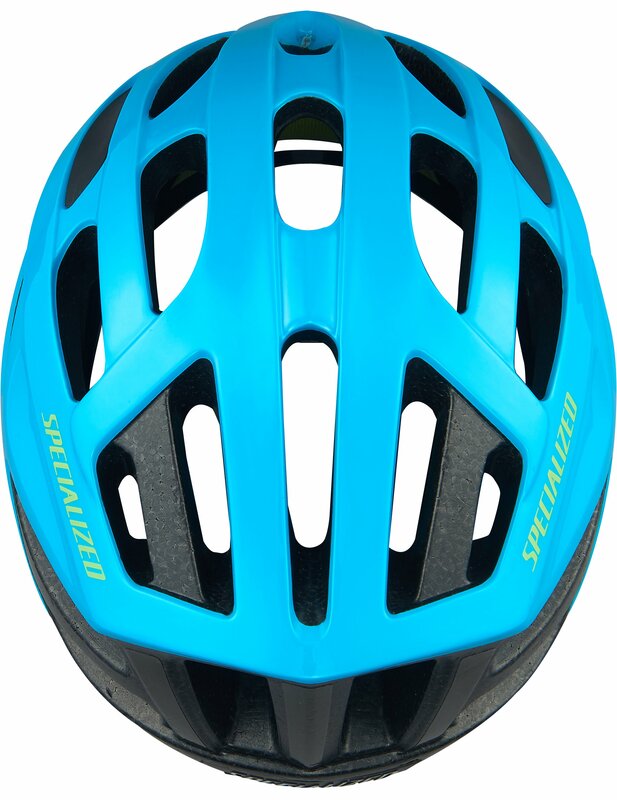 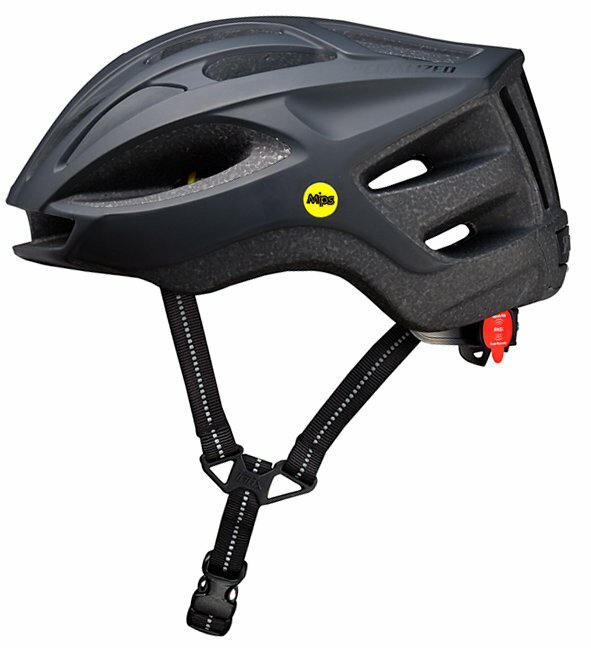 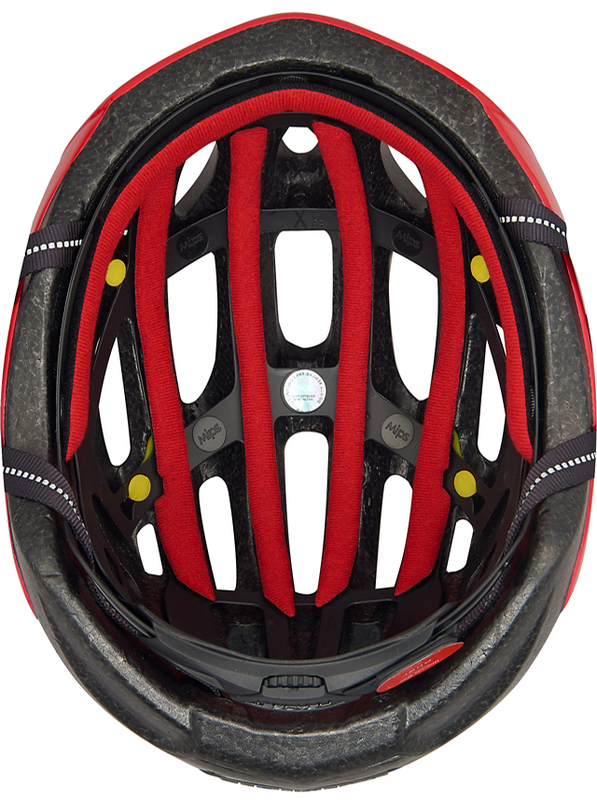 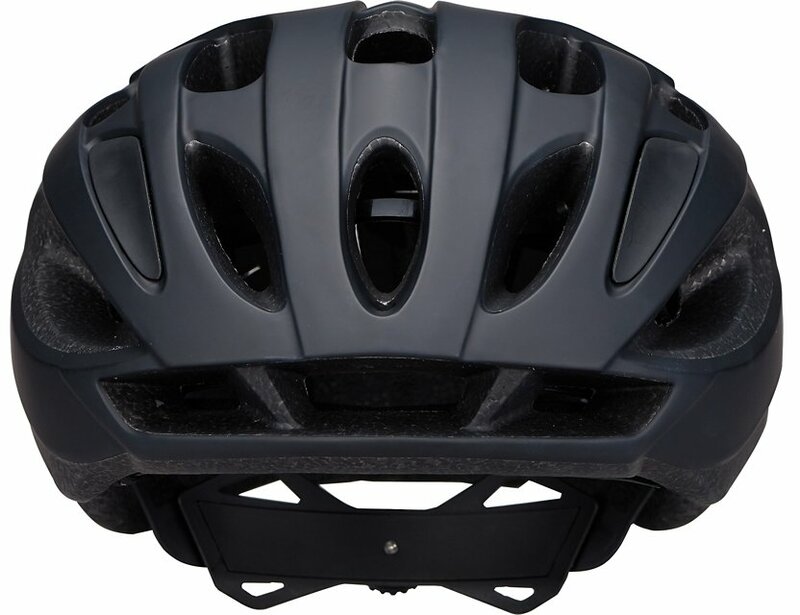 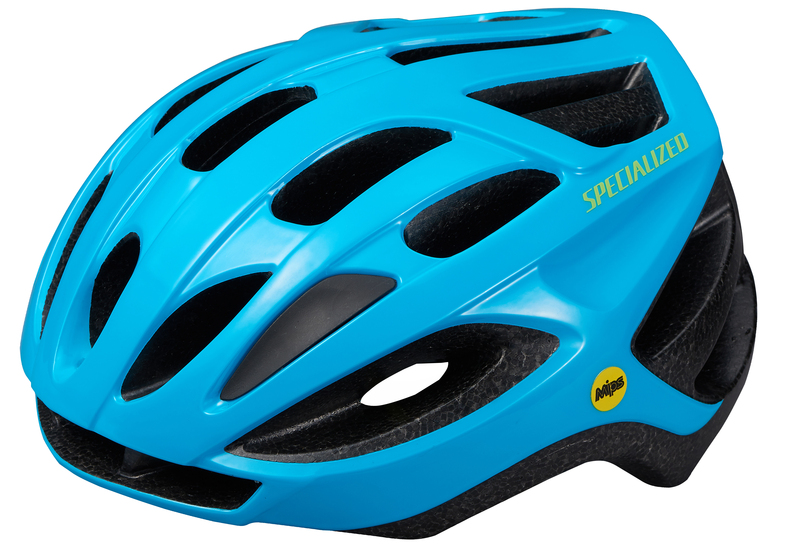 The Specialized Align MIPS Helmet is a lightweight and durable helmet at an amazing value. 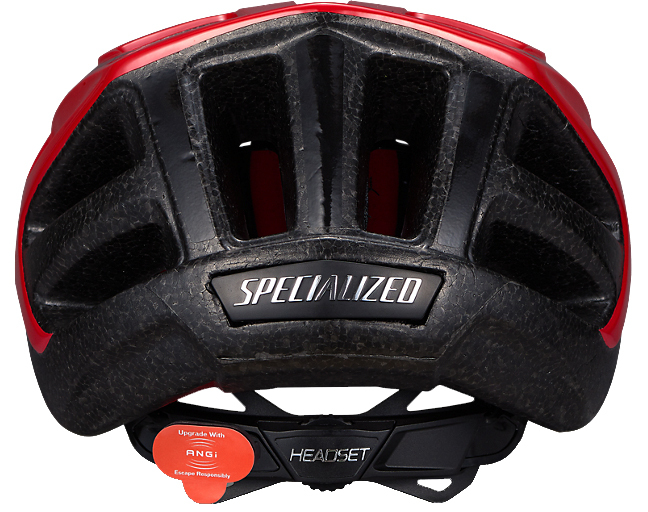 It features a Headset SX fit system that makes it easy to dial in the perfect fit. 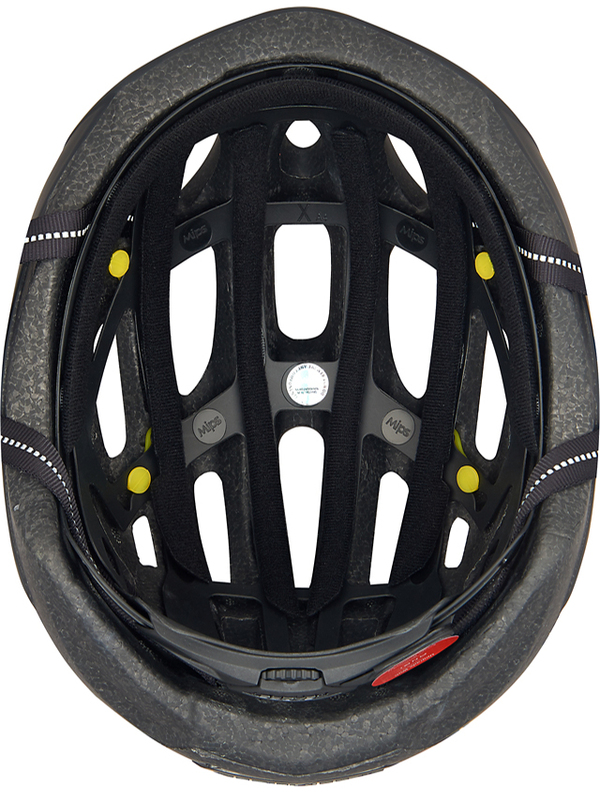 The fit system is also ANGi crash sensor ready which means you can put an ANGi sensor on the back which detects crashes and alerts specified emergency contacts when that happens. 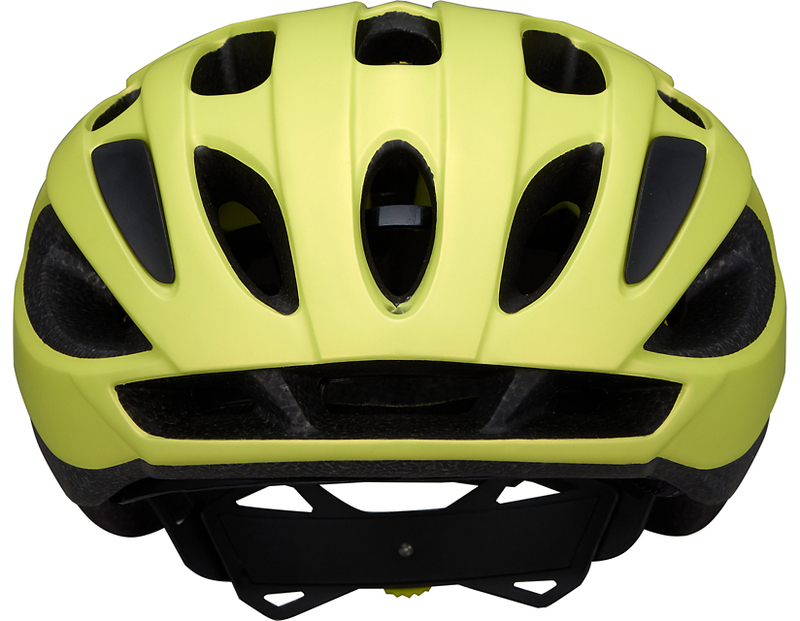 The 4th Dimension Cooling System provides optimal ventilation so you stay cooler on warmer rides. 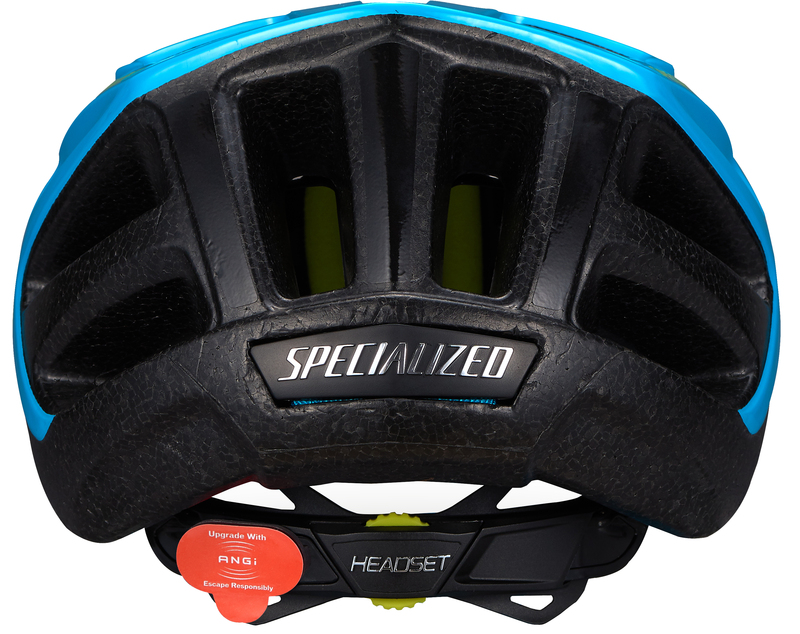 The in-molded shell improves the strength of the helmet and reduces the weight and the reflective webbing and decals increase the visibility in low-light conditions.